NASA in a bid to increase its energy efficiency and sustainability in its space missions is gearing to test a Space Nuclear reactor, powered by Uranium 235 reactor core, to generate electricity by fission process which is independent of solar source, as Mars experiences frequent sunlight reducing dust storms. 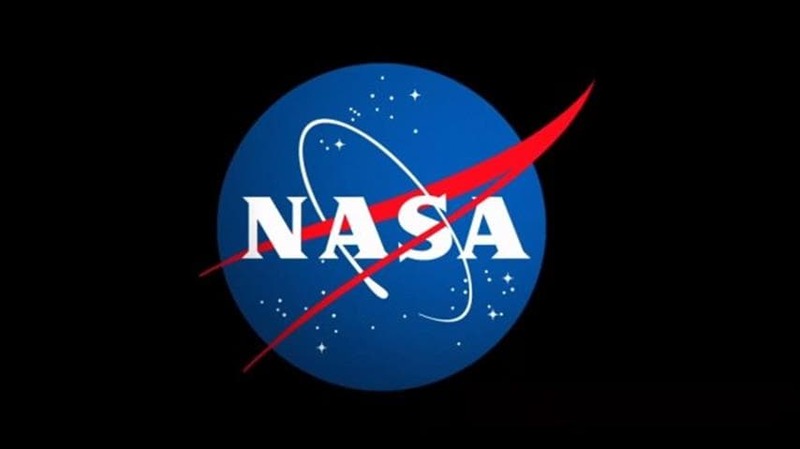 This product evolved from a 3D printing habitat competition and with collaboration from US department of energy, which NASA thinks is a fundamental step in its long run for fission technologies. Previous missions of Apollo, Cassini, and Voyager were powered by RTG (radioisotope thermoelectric generators) where power generation is limited. They generate electricity from degeneration of radioisotopes and provide only a few hundred watts of electricity, whereas the latter provides 1-10 kilowatts and hence the name Kilopower project, whose feasibility will be tested at the Nevada desert, in the Nevada national security site. 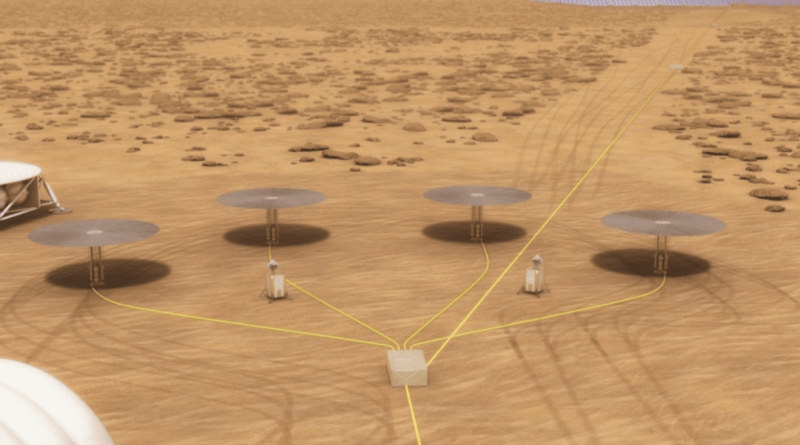 This Nuclear reactor qualified for space explorations will have a fissioning reactor, whose heat will be delivered to Stirling converters by sodium pipes and its design would eliminate the need for a complex control system, thereby enabling an array of such units could provide power for, Mars colonists for a couple of years. On further development, it could even give Megawatts of power enabling NASA to plan for greater missions in future, that require abundant power. Kilopower reactor can be easily launched, because of its less complex hardware. This project will be launched in a year, after extensive analytical simulations on the working of hardware, exposing it to relevant conditions and it is not limited to Moon or Mars, but can also be used for other space missions as well.